AFTER Monika Chetty was found screaming in agony and suffering acid burns to 80 per cent of her body she withheld information protecting her killer's identity, police now believe. That is the new claim from NSW detectives who have launched a fresh appeal for information into the 39-year-old's horrendous death four years ago. 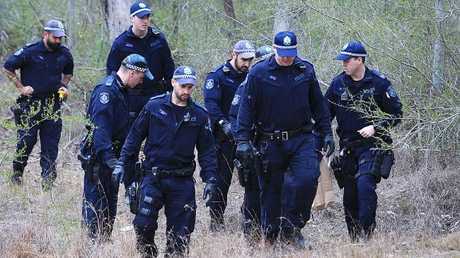 The mother-of-three was discovered alive in bushland at West Hoxton, 40kms west of Sydney, on January 3, 2014 - ten days after she had been doused in acid. She was rushed to Concord Hospital where she was treated for severe acid burns to almost all of her body before succumbing to her injuries 28 days later. Four years later, detectives revealed she may have known her attacker and was too afraid to come forward. 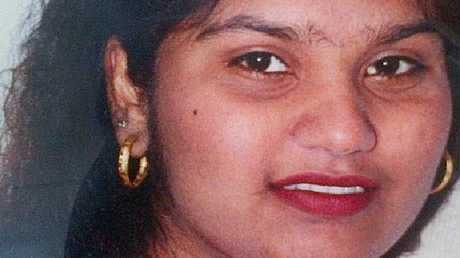 Police believe Monika Chetty knew who her attacker was. In the days before she died, Ms Chetty told detectives she was attacked by an unknown person at Bigge Park in Liverpool when she did not give him a cigarette, but officers do not believe her story. Police officers investigating the case say they now have reason to believe Ms Chetty was not attacked at Bigge Park, as she claimed she was. This is because detectives found no acid marks at the park. Police insisted the amount of acid she was doused with would have left its mark on the ground. Officers uncovered acid marks at West Hoxton, 10km from Bigge Park, suggesting Ms Chetty used public transport in the days following the attack. "We have been focusing on Ms Chetty's behaviour and movements in the lead-up to her death," Liverpool City Crime Manager, Dean Johnstone, said. "Homeless since the breakdown of her marriage and estrangement from her children some time earlier, Ms Chetty repeatedly refused offers of help from those she encountered, only seeking cash," Detective Chief Inspector Johnstone said. "Strangers would constantly offer her a bed or a meal but she shunned that assistance." It is now understood Ms Chetty was involved in a marriage scam and believe it might be connected to the attack. Detectives say she had fallen on hard times and was living on the streets in the years leading up to her tragic death. "We believe she was under some sort of pressure to provide money to someone else at the risk of being harmed," Detective Chief Inspector Johnstone said. Police also believe the mother-of-three was so terrified of her attacker she purposely withheld his identity from the authorities for fear of retribution. Her ex-husband Ronald and son Daniel appeared alongside detectives to appeal to the public for more information in a press conference today. Daniel said his mother's death has left the family "traumatised and scared" - adding that his family just needs answers. "I urge anyone with any information to come forward so justice can be served to Monika and her family," Detective Inspector Johnstone told reporters this morning. "Imagine the pain of a highly corrosive acid, possibly hydrochloric, being thrown on most of your face and body. "Monika held on in agony for more than a month before her body gave out. "We have to find whoever did this. "This is a personal crime of extreme violence which adds to our belief that she knew who did this to her." 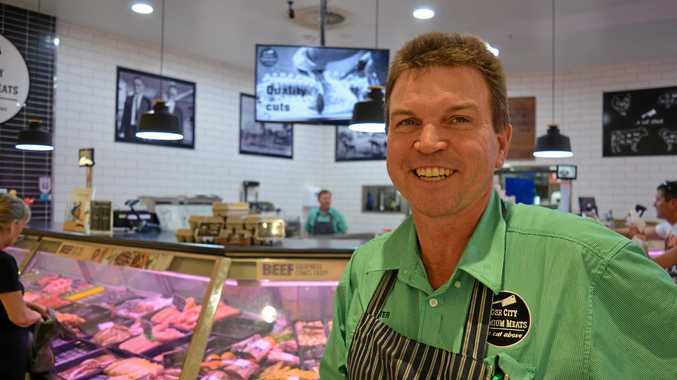 Police from the Liverpool City PAC, the South West Metropolitan Region Enforcement Squad (RES) and Polair returned to the West Hoxton site on Friday to re-examine the area. "The evidence points to the attack occurring at least a week prior to her discovery and the horrific nature of her injuries would have impeded her travel. "She would have been in overwhelming pain but did not seek medical treatment before she was found in the reserve," Detective Inspector Johnstone said. "Something or someone has prevented her from contacting emergency services, despite the fact she was dying."